Our latest collection of free and cheap reads to keep you company on these cold winter days. 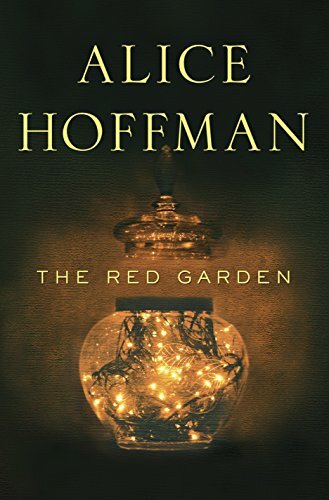 In exquisite prose, Hoffman offers a transforming glimpse of small-town America, presenting more than three hundred years of passion, dark secrets, loyalty, and redemption in a web of tales where characters’ lives are intertwined by fate and by their own actions. 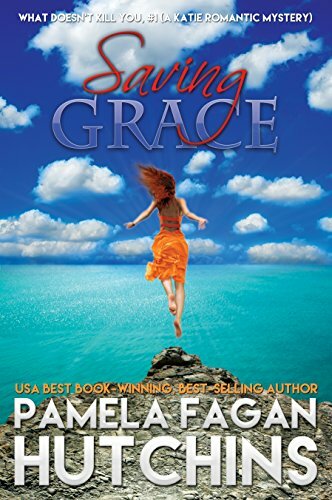 Saving Grace kicks the What Doesn’t Kill You series off with voodoo, laughs, and suspense. 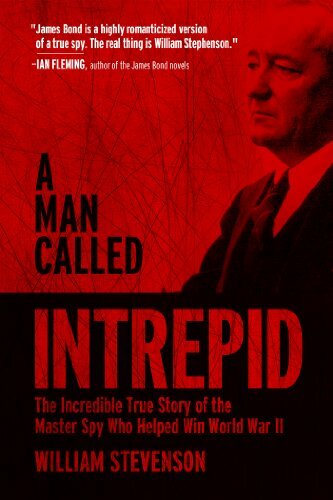 First published in 1976, A Man Called Intrepid was an immediate bestseller. With over thirty black-and-white photographs and countless World War II secrets, this book revealed startling information that had remained buried for decades. Detailing the infamous “Camp X” training center in Ontario, Canada; the miraculous breaking of the Ultra Code used by the Enigma Machine; and dozens of other stories of clandestine missions, A Man Called Intrepid is an undisputed modern classic. 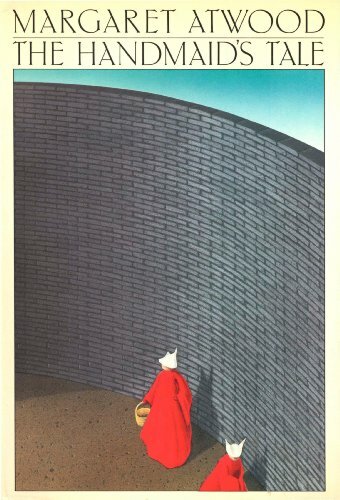 The Handmaid’s Tale is not only a radical and brilliant departure for Margaret Atwood, it is a novel of such power that the reader will be unable to forget its images and its forecast. 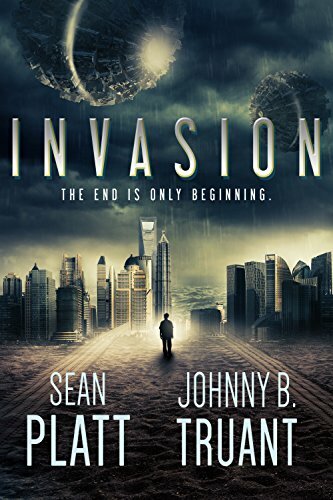 Set in the near future, it describes life in what was once the United States, now called the Republic of Gilead, a monotheocracy that has reacted to social unrest and a sharply declining birthrate by reverting to, and going beyond, the repressive intolerance of the original Puritans. The regime takes the Book of Genesis absolutely at its word, with bizarre consequences for the women and men of its population. 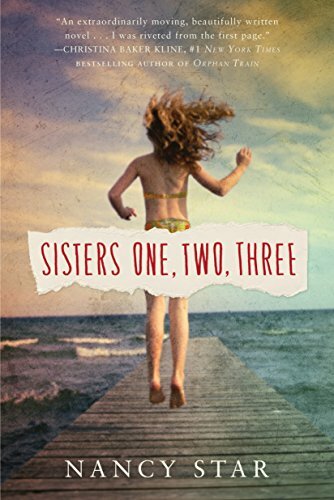 <P>The story is told through the eyes of Offred, one of the unfortunate Handmaids under the new social order. 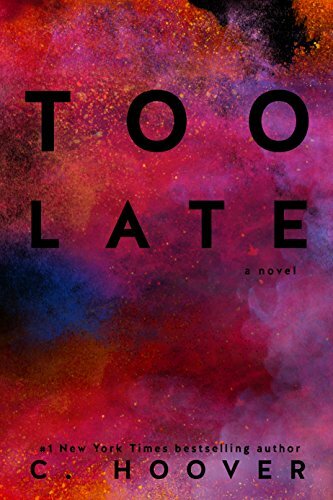 In condensed but eloquent prose, by turns cool-eyed, tender, despairing, passionate, and wry, she reveals to us the dark corners behind the establishment’s calm facade, as certain tendencies now in existence are carried to their logical conclusions. The Handmaid’s Tale is funny, unexpected, horrifying, and altogether convincing. 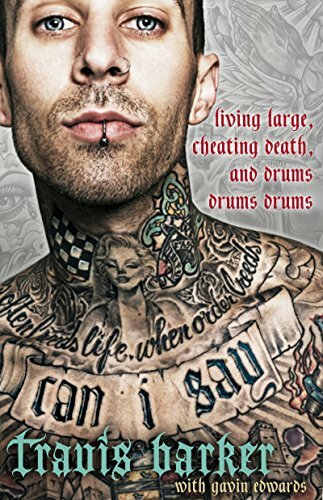 It is at once scathing satire, dire warning, and tour de force. It is Margaret Atwood at her best. 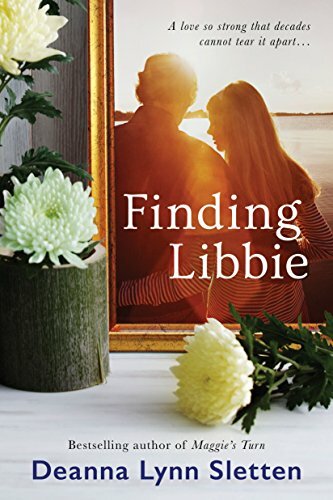 Looking for a better life, prostitute Nora Simms arrives in Gold Rush San Francisco with a plan for success: to strike it rich by trading on her good looks. 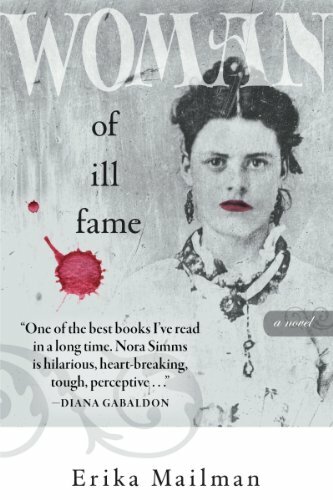 But when a string of murders claims several of her fellow women of ill fame, Nora grows uneasy with how closely linked all of the victims are to her. 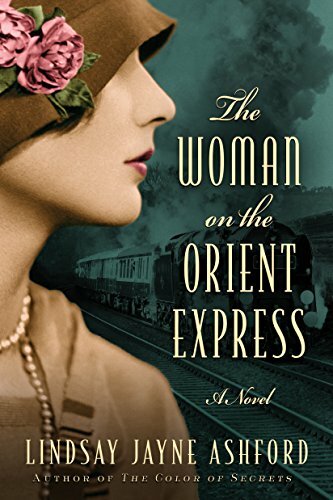 She must distinguish friend from foe in a race to discover the identity of the killer.